I am pleased to report that I was the lucky, lucky winner of the latest Pyramid Pattern giveaway over at Amy‘s blog! I had heard of this magical pattern collection traversing the globe, but I never thought I would be part of it. It arrived today, in all its glory, and now I’m looking for the next recipient! But first, in case you aren’t familiar with the history of the Pattern Pyramid: It was started by Karen back in 2012, before winging its way to Sew Brunswick in Australia. From there it went to Seersucker Sally in Philly before heading across to Tiffany in Seattle. She sent it to Kat in New Zealand, who decided it was time for a new continent altogether and sent it to the wee lass Debi in Scotland! From Scotland it was back to the USA and into the hands of Heather (of Bombshell Swimsuit fame, no less) and from there onto Lucinda in Boston. Traversing the US again, the Pyramid went to Amy, newly settled in Seattle, and now it’s here with me in good old Berkeley. Phew! Those are some air miles! So let’s take a look at what wonderful patterns make up the Pyramid, shall we? Damn, that’s a lot of patterns! We have the stunning Vogue 7588 (36″ bust), the funky McCall’s 2539 (33.5″ bust), a classy Simplicity 4141 (34″ bust) separates set, and then another in Simplicity 8154 (36″ bust)! 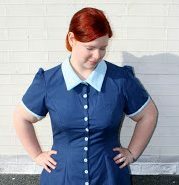 The adorable Simplicity 7818 jumper dress (36″ bust) and the equally adorable Simplicity 7863 suit set (34″). I wish I was a few sizes smaller! We have the elegant Butterick 2304 (34″ bust) making an appearance, together with the Mad Men-esque Simplicity 9171 (40″ bust). 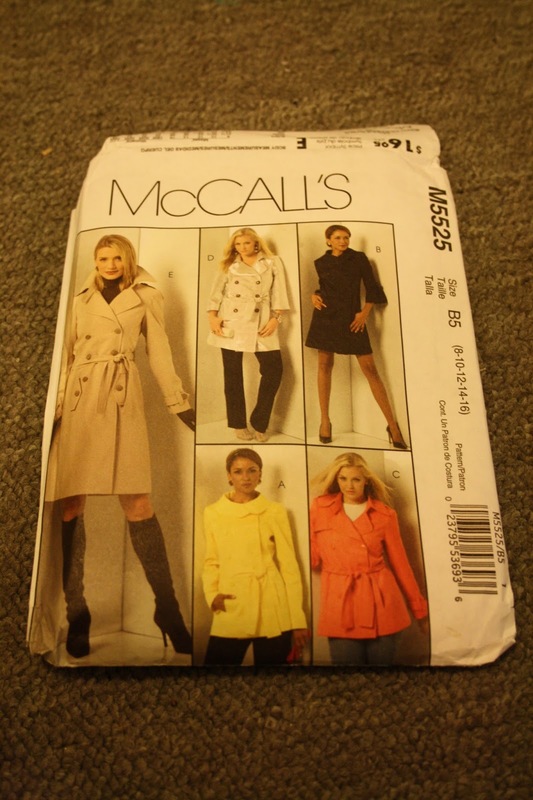 If you wanted to get started on autumn clothes already, there’s McCall’s 5479 (29.5 – 34″ bust) and then a trenchcoat/pant set made by Style 1821 (36″ bust). There’s the gorgeous Claire Schaeffer designed jacket V8804 (36 – 44″ bust) and the bombshell McCall’s 5996 (34″ bust). 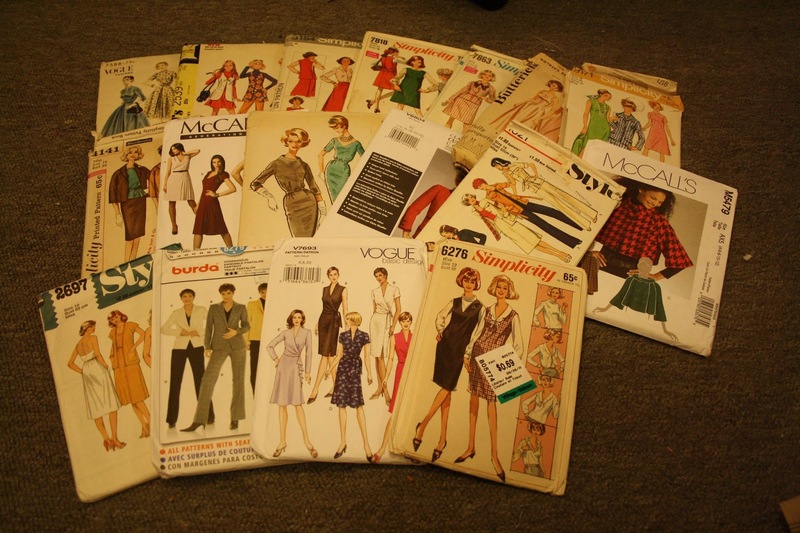 A more modern dress by McCall’s 6433 (29.5 – 34″ bust), and a lovely wrap dress in the form of Vogue 7693 (30 – 32.5″ bust). Finally, we have a cute blouse/dress combo Simplicity 6276 (32″ bust), a Burda 8279 pantsuit (36 – 48″ bust) and the flowy Style 2697 (32.5″ bust). 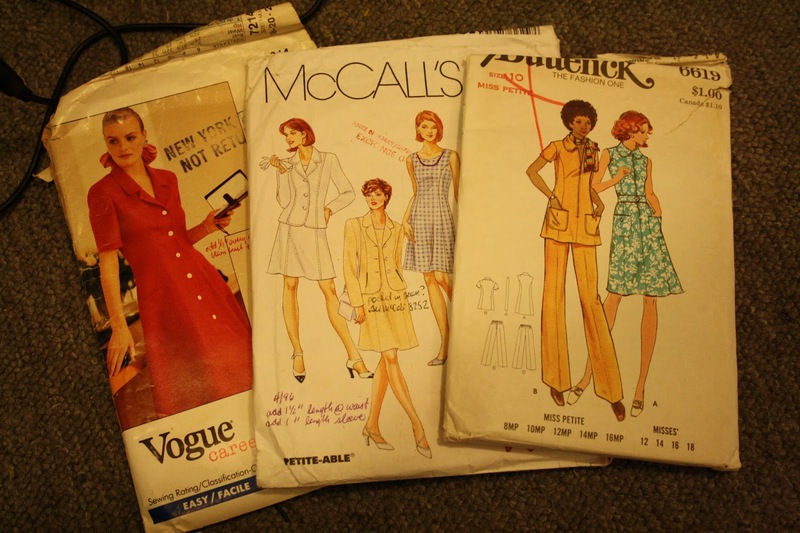 I’m also added the slightly Hawthorn-esque Vogue Career 7214 (40 – 44″ bust), the McCall’s 8103 (44 – 48″ bust) dress/jacket combo and the cute little Butterick 6619 (32.5″ bust). I felt that there weren’t many larger sizes in the Pyramid as it stood, so I added a couple to balance it out. I will send this Pattern Pyramid anywhere in the world! 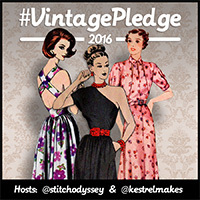 To enter, simply leave a comment on this blog post, and I will randomly select a winner on 5th August, 11:00 PDT. It’s that easy! And if you’re wondering which pattern I took for myself, let me show you! McCall’s M5525! I’ve been wanting to make a jacket for ages, so this was perfect. How did i miss this? I'd love to keep the pyramid a'goin' and get a nifty pattern to boot.